DEEP Inland Fisheries staff began the 2013 spring trout stockings this week. 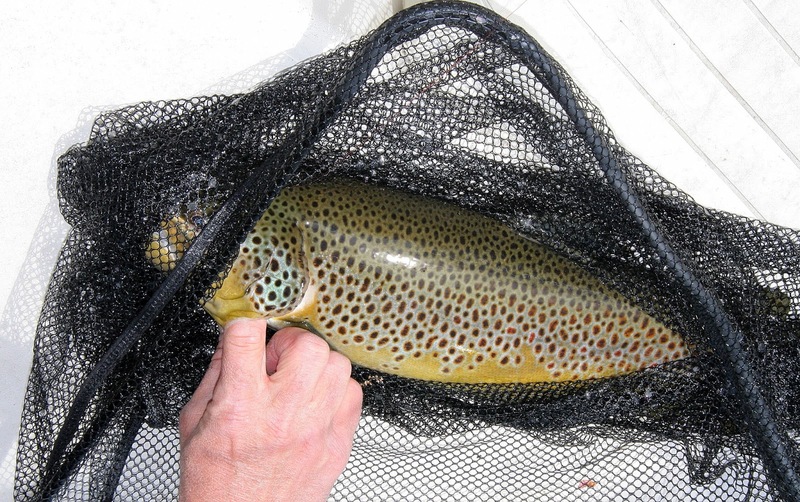 Among the areas scheduled to be stocked sometime in the next two weeks are many of the state’s Trout Management Areas (TMA’s). Note that early spring stockings are very dependent on weather and site conditions.